It was an odd walk in a way, but one that has stayed with me over the Christmas period since. There was just the desire to walk – to be out. I knew where I didn’t fancy and with only around 3 hours of daylight I wanted options for walking in the dark. The pivotal moment was at the ticket barriers – east or west. I alighted at St.Pauls and let old instincts guide me. 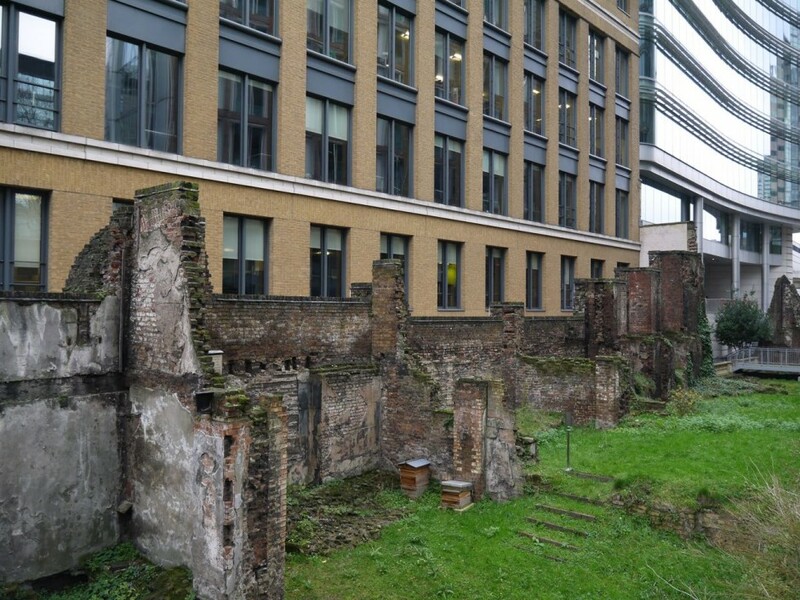 A look at the Roman London Wall in Noble Street, the on to Golden Lane Estate where there was a recent protest against the redevelopment of former Police accommodation into a block of luxury flats. Up Goswell Road and across Northampton Square, one variation on my daily walk home from work at the South Bank when I lived up at the Angel, and also our route to Ironmonger Row Baths. 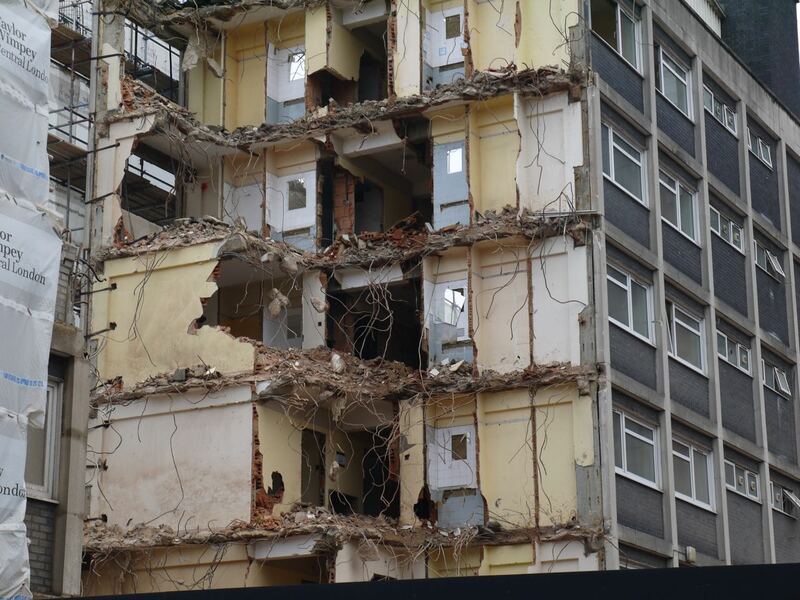 Andrew Kötting’s expression ‘the noise of memory’ came to mind, when there is so much memory attached to an area that it almost becomes overwhelming. This territory on the slopes of Islington and Finsbury is like that for me, the sound intensifying as I made my way up Chapel Market, the Christmas tree seller having a furious argument down the phone kicking empty boxes. 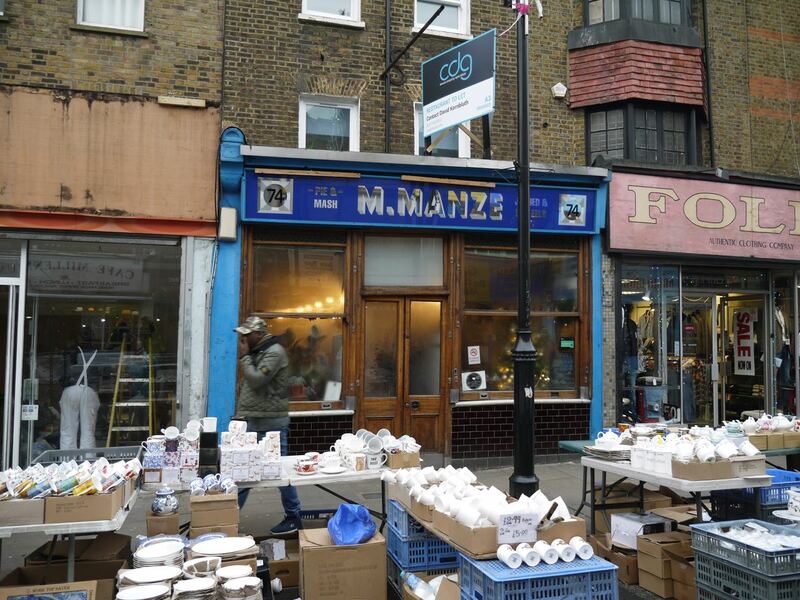 There’s a For Let sign above the iconic Manze’s pie and mash shop, the one featured in The London Nobody Knows, let’s hope I don’t add to the ‘Dead Pie Shop Trail’*. On through Barnsbury to Holloway Road as the sun starts hitting the glorious Holloway Odeon. 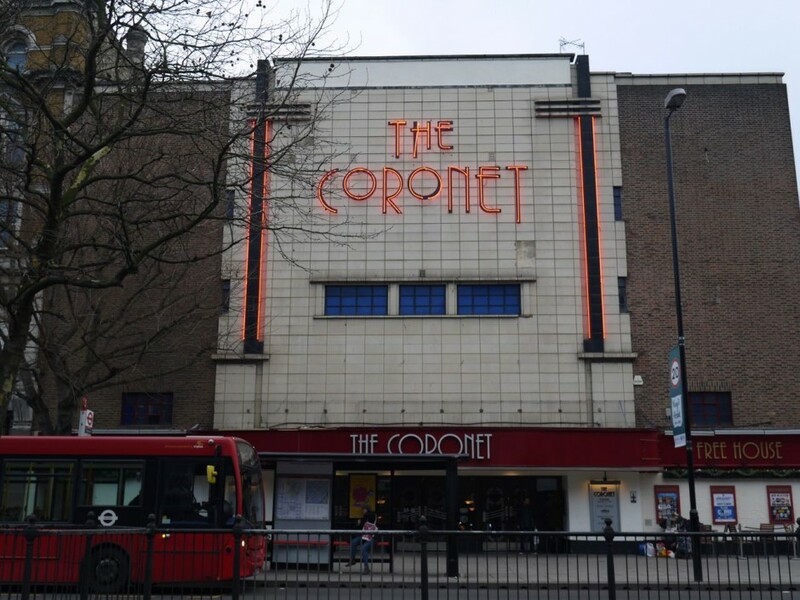 I sorely tempted to give up the ghost and while away an hour or two in the Coronet – a beautiful old cinema converted into a Wetherspoons. Something keeps me plodding on towards the Northern Heights, an image I’d conjured in my head at the beginning of the walk of ending up in Highgate. 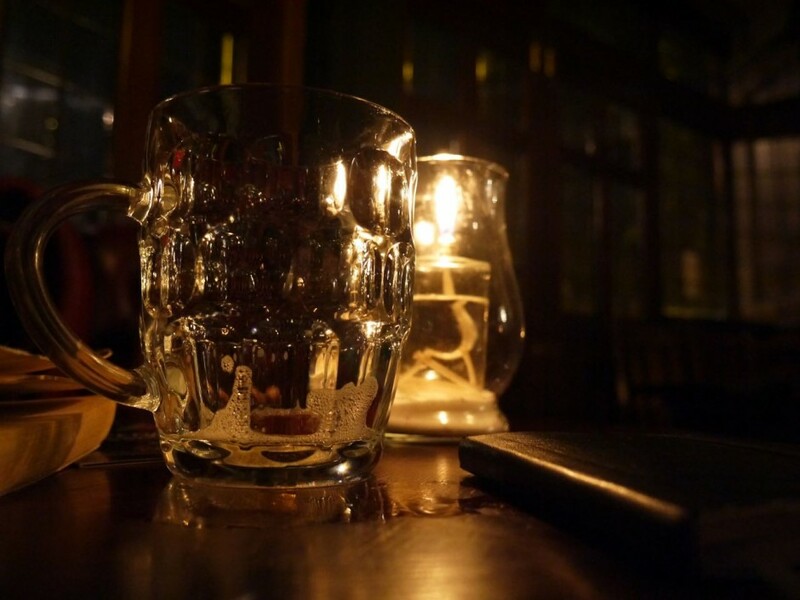 Faced with the Archway Tavern I think of Nick Hornby’s novel High Fidelity that I first read some 20 years ago when music played a far bigger part in my life than it does today and I would routinely pass a happy hour thumbing through racks of vinyl on dusty old record shops. At the time I felt the Archway Tavern must have been the pub/venue in the book where the record shop staff watch bands. 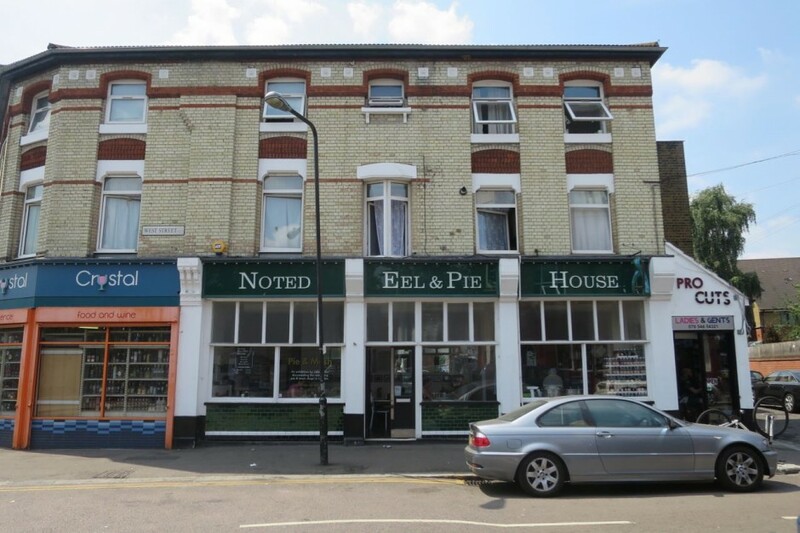 The shop, Championship Vinyl, is located in on Seven Sisters Road (so is the Harry Lauder actually the World’s End instead?). There’s a secondhand book stall in front of the old Archway Tavern and sure enough they have a slightly battered copy of High Fidelity that I pick up for £2.50 and have been reading over Christmas. It’s funny how the book has aged in that time. 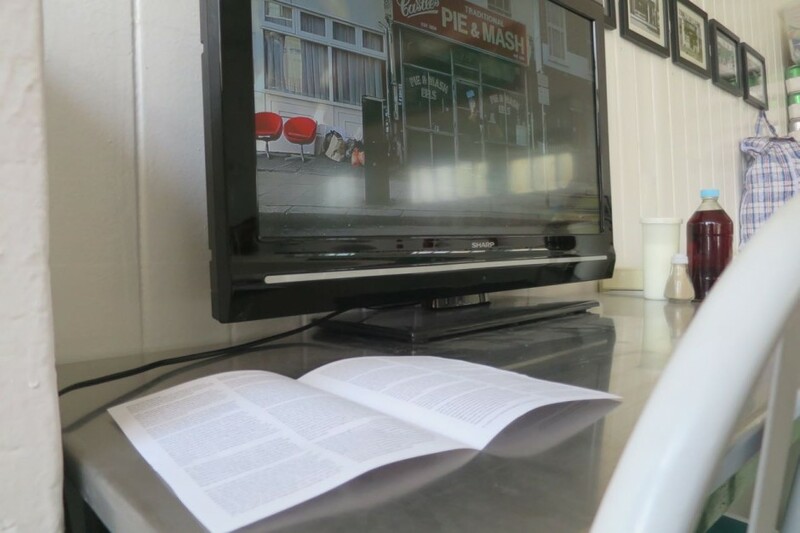 * this was an essay I wrote for Jake Green’s photobook documenting the surviving Pie and Mash shops in London. My essay was a walk linking sites of several former Pie and Mash shops. 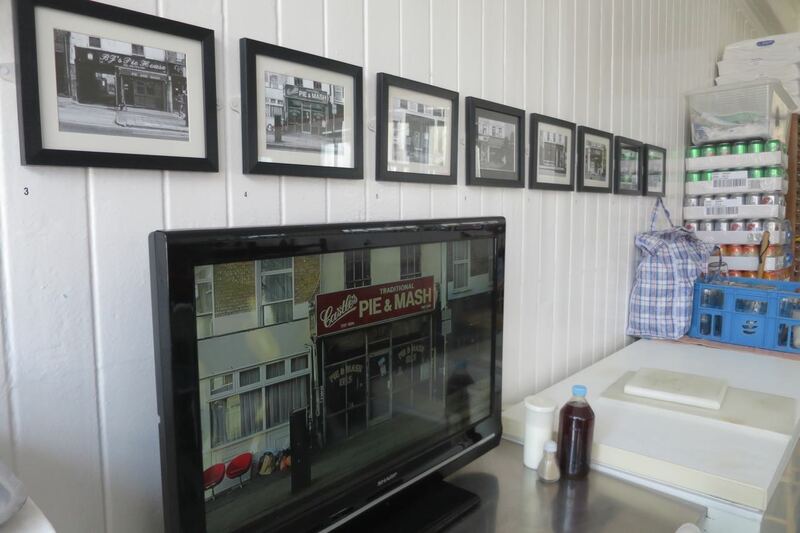 There are copies of the book in each of the remaining Pie and Mash Shops in London. 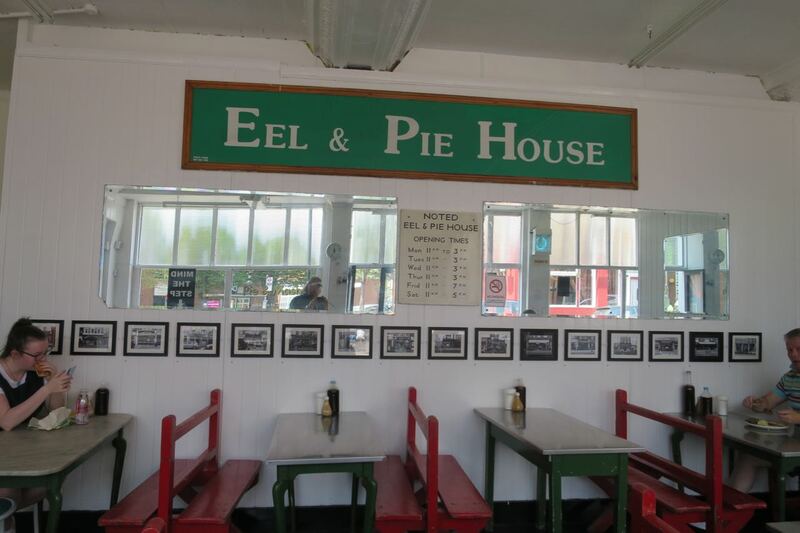 Get yourself a double pie and mash and settle down with a copy.